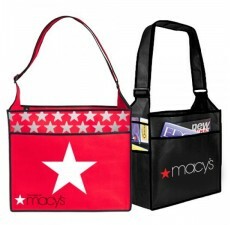 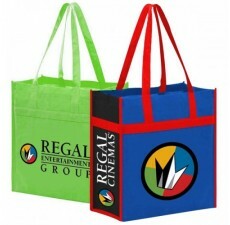 imprint size: 9" x 6.5"
Wow your clients with these attractive and durable non-woven custom shopping bags. 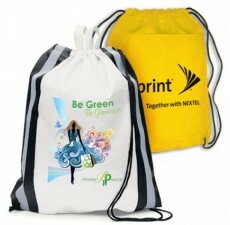 Made of polypropylene, these bags are sturdy and water-resistant, ensuring that they will last for years to come. 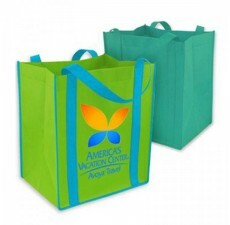 With a hard bottom insert, these custom shopping bags can carry even the heaviest of items, including bottles and cans. 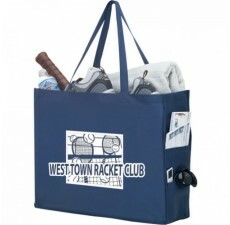 Reinforced 21-inch handles provide comfort to users and strength to the bags. 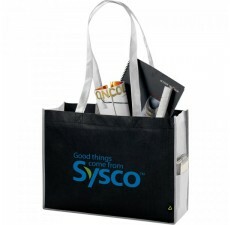 These bags are reusable and easy to hand-wash in the case of any stains or spills. 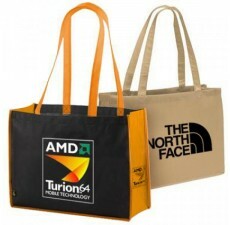 Customize your value tote with a selection of vibrant colors, and even print your own custom logo on the front for maximum brand exposure. 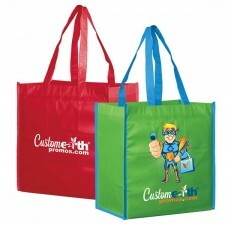 To learn more about our products, contact Custom Grocery Bags today.